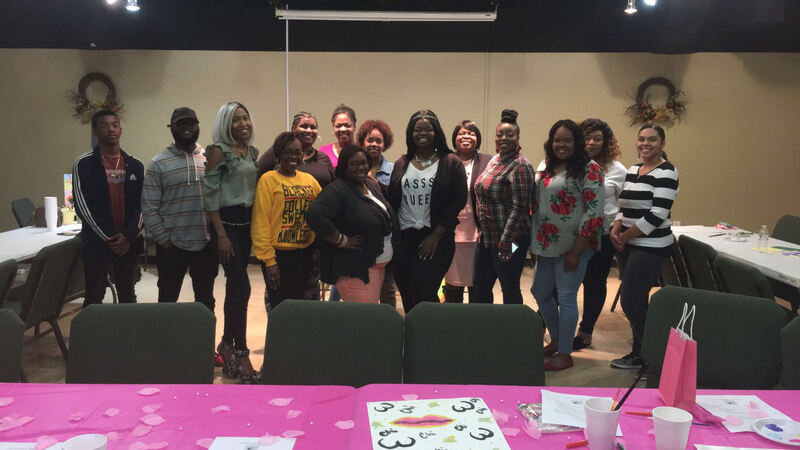 C.G.I.A.’s First Event: Success!! – Carolina Girls in Action! We had a blast at the “Love BO-DY” (Love Being Original–Develop You) event! As you all know, the main goal of Carolina Girls in Action is to help adolescent girls become mentally, physically, and spiritually fit, all while enhancing their local communities. We accomplish this through various ways which you can read here. At this event, our mission was to hit on each of these aspects and leave the girls feeling inspired and motivated–with the knowledge that they possess all of the resources, talent, and tools that they need in order to make their wildest dreams come true! Did we do that?? YES! Therefore, the event was considered an absolute SUCCESS!